Get a dose of creativity delivered straight to your inbox! Subscribe to my newsletter to receive email updates & tips about creative living and get instant access to the free chapter from my book, The Busy Mom's Guide to Creativity! Woohoo, thanks for signing up to get your free chapter of The Busy Mom's Guide to Creativity. 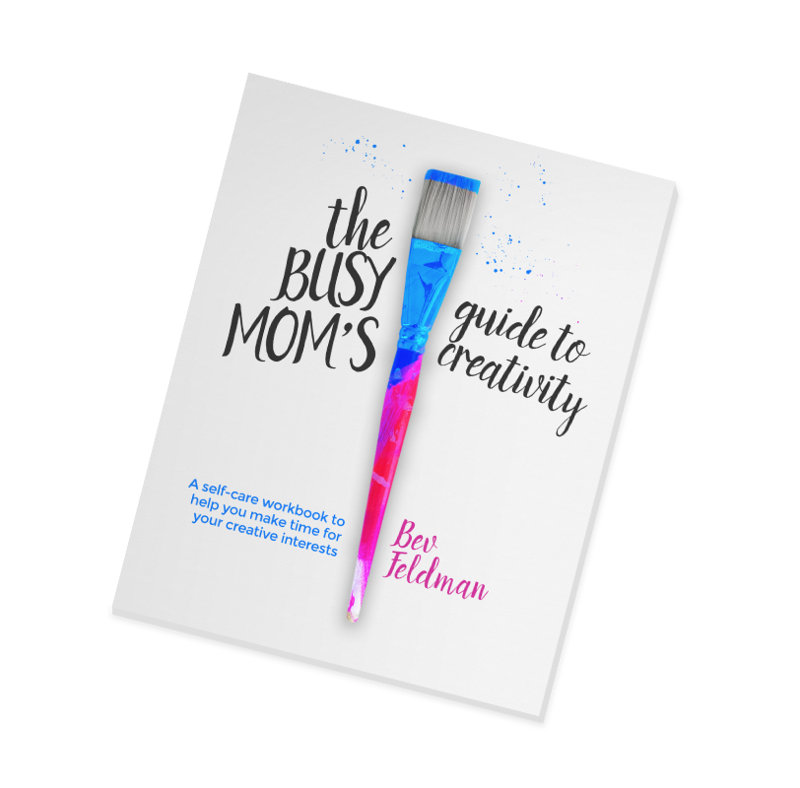 Check your inbox for an e-mail from me that says "Your chapter of the Busy Mom's Guide to Creativity is Here".